Every spring and summer, Magee becomes a hub of athletic activity. 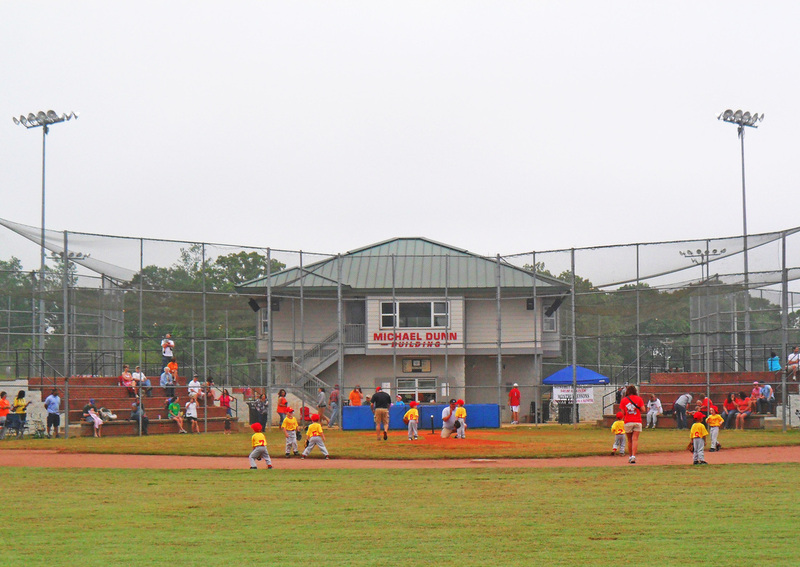 Our city's Sportsplex offers some of the best baseball fields in the state. Magee 12 Year Old Softball Team are the State Champs. They will go on to compete in the World Series in South Carolina. Pictured: Kneeling: Braylon Boykin and Katie Holt. Front row: Addison Kemp, Bailey Sartin, Annie Maddox, Maggie Hayes, Brooke May, Zyon Feazell, Carolyn Robertson, Ragan Thompson, Kaylon Watkins, Head Coach Ricky Walker. Back row: Coach Doug Feazell, D. Bouldin, and Coach Gregory Robertson Not pictured is Ty Bouldin due to being in surgery for a broken ankle caused from sliding into home.